Because you're my clients, the styling and skin care products available for sale at the Salon can be ordered here online! You can phone in or email me for any styling or skin care items you are interested in purchasing. Phone in orders for pick up or delivery. Shipping and handling charges will apply for delivery. skin care lines will be added soon!! Sculpting lotion. Perfect for setting hair. Volume spray. Spray it from roots to ends. Root enhancer. 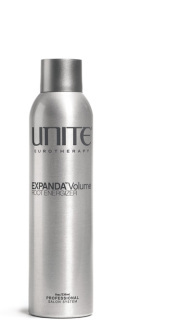 Gives ultimate volume that lasts all day. Sculpting foam. Adds mad volume! Gel mousse. Adds a ton of volume. 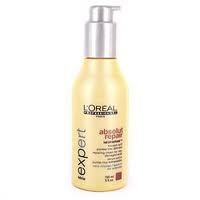 Smoothes and tames curly, wavy or frizzy hair. Texture of hair that was washed a day ago. Pomade. Texture, shine and hold. Just like Tricky…. But lighter! Soft, medium or strong hold hairspray all in one can!